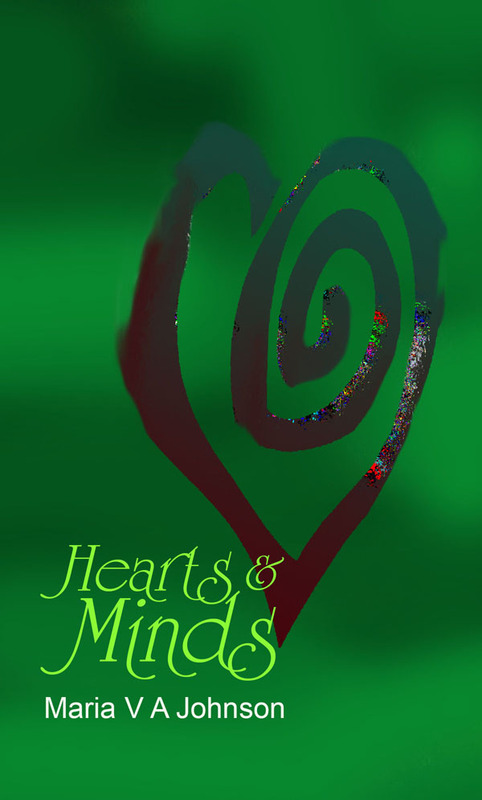 This entry was posted in Guest Blogs and tagged Amazon, author, editing, editor, Heart Search book two, Hearts & Minds, Kindle, Maria V A Johnson, paperback, poet, poetry, Writebulb, writing by Carlie M A Cullen. Bookmark the permalink. I really enjoyed the book and frequently reccomend it to my friends! The chair is one that really stood out to me, as I remember what it was like the day after my mother died, to see her things, and this poem spoke to me of that day. I’m glad you liked it, and that the poem resonated so much with you. I find that the loss poems really help me, even now, when I’m emotional. I hope it didn’t make you cry though! Kim, it means a lot that you liked it enough to go back and re-read it; and thank you so much – the review I mentioned in the interview was yours! I don’t think that’s late to start at all either! Congrats on being chosen Young Poet of the Year–and on the good review that made it feel real! Thanks Jenny. I must say, it felt late to me. Though compared to my wonderful friend Carlie (who’s old enough to be my mother) I guess it was a lot earlier than it could have been! Loved this interview. Maria is very talented. It was a privilege to be the editor of such a wonderful book. Can’t wait for book two! Hold your horses, Shaun! You were a great editor (since no one can edit their own work), but you will have to wait. Carlie is keeping me too busy to get any writing done! I enjoyed the interview Carlie and Maria. Having read HEARTS & MINDS, I appreciated hearing your back story. I could feel the poems were extremely personal to you Maria; it reminded me of a poetry book I kept as a teen to steady myself during great family turmoil. You have great talent Maria, and congratulations on the honor. I’m glad you were able to connect with the poems so well Donna. It always makes me happy to know that others are able to truly feel what I felt writing them.